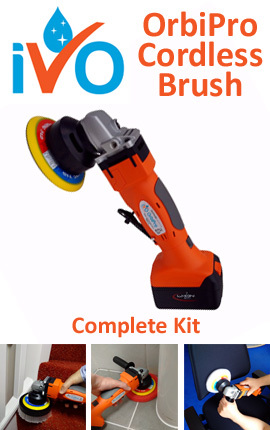 a ready to use, liquid chewing gum remover which actually lifts and prepares a gum wad for mechanical removal from carpets, Upholstery and fabrics. 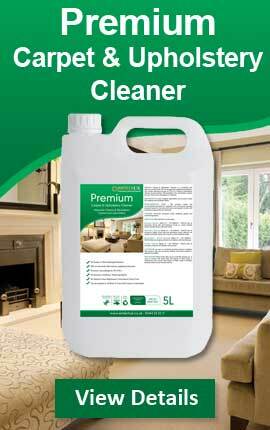 It removes gum without sticky residue or harming carpet backing. 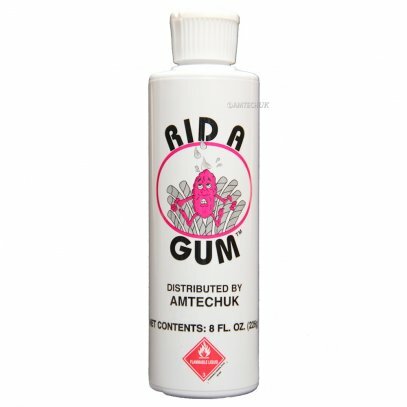 RID-A-GUM is the most effective gum removal system in our industry today.